Blackout periods may apply during busy periods like long weekends, school holidays etc. Fare may differ due to currency fluctuation and/or government tax regulations as per journey booked. Fares are subject to change and availability. Offer is subject to availability of seats at the time of booking. Dubai is the capital of the Emirate of Dubai in the UAE, and one of the most beautiful cities in the world. Located in the Southern Peninsula of the Persian Gulf, this global city is home to 2.7 million inhabitants. Famous for its grand skyscrapers, luxurious hotels and pristine beaches, Dubai attracts millions of tourists and business travelers annually. 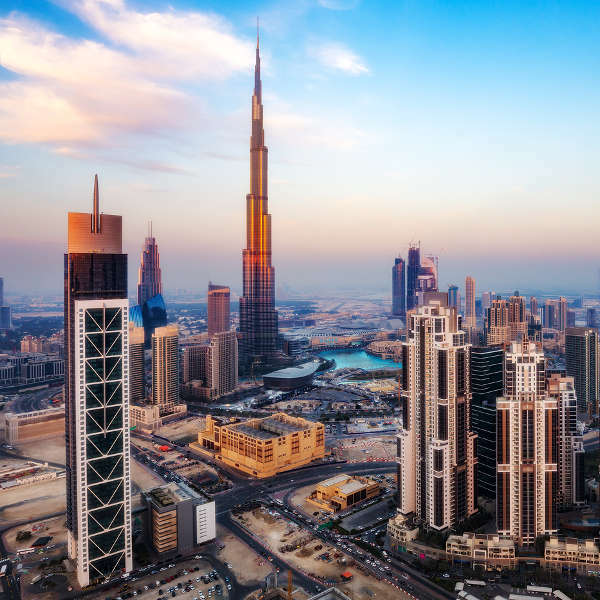 Cheap flights to Dubai are now available for a limited period of time, so prepare to enjoy the cosmopolitan thrills and spectacular coastline of this progressive city! Dubai is home to Dubai International Airport (DXB), a short 15-minute drive from the city centre. From colourful souks sporting traditional wares and the finest silk, to world-class shopping malls laced with opulence and grand design, this city is a shopper’s paradise. 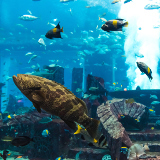 From quad biking in the dunes and snorkeling off the pearly beaches, to its vibrant nightlife and fine-dining, Dubai is the epitomy of living la vida loca! A modern oasis, sprung out of the desert on the Persian Gulf, you will marvel at the incredible feats of human engineering, such the Palm Islands and Burj Khalifa to name but a few. Dubai’s desert climate means that the city experiences two seasons – hot and sizzling. The winter months, between November and March, is the best time to experience the blue skies and prime beaches. Be prepared for crowds and inflated prices and if possible, pre-book attractions to escape the queues. Note that January to March is Dubai’s rainy season, so beach bums may want to explore the museums and galleries during these shower spurts. The city clears out during the scorching summer months of June to September, where temperatures reach a sizzling 40°C. Outdoor activities are simply unbearable and you’ll need plenty of water and sunscreen. On the upside, hotel prices are slightly cheaper and you’ll have the beaches all to yourself. The city hosts a range of festivals throughout the year. 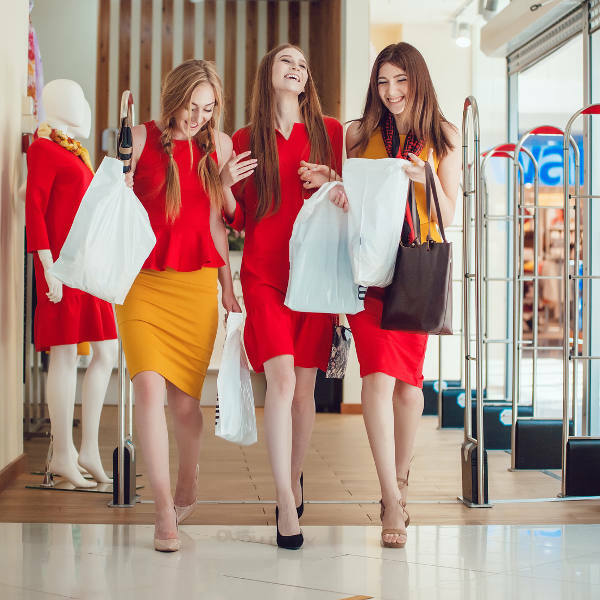 Bargain hunters can fill their baskets at the annual Dubai Shopping Festival in January, while the International Jazz Festival in February rustles up famous artists from around the world. In recent years Dubai has become the number one destination for holidays in the Middle East. With its modern architecture, hot climate and coastal location, this modern world wonder is the most progressive emirate in the UAE, with a booming trade and tourism industry. Always striving to build the biggest and best constructions, Dubai is home to some of the most iconic landmarks in the world. From state-of-the-art theme parks to grand structures like the Dubai Fountains and Burj Khalifa, this city certainly knows how to pull out all the stops. Opulent living and world-class attractions go hand-in-hand with this city. Modern architectural feats like the World Trade Centre and Emirates Towers are interspersed with mosques and colourful souks, brimming with Middle-Eastern jewels and spices. Visit the Dubai Museum at Al Fahdi Fort to trace the city's historical development and see how it was built. Wildlife sanctuaries and sprawling green parks are dotted in between the multicultural neighbourhoods. Explore the man-made wonder that is Palm Jumeirah, along with its pearly-white beaches, from where you can indulge in any water sport your heart desires. Other popular activities include desert safaris where off-road vehicles take you into the Arabian Desert to experience camel rides and sleep in Bedouin tents. Compare several airlines, and book your cheap flights to Dubai online at Travelstart! Due to stringent laws and police authority, Dubai is a fairly safe city with no violent crime known to occur towards tourists. Dubai is governed under Islamic law, so visitors are expected to behave and dress accordingly. Avoid discussing the country’s political affairs and public displays of affection, especially between unmarried couples as this could result in jail time or deportation. Women are advised to dress modestly and avoid wearing revealing outfits in crowded areas. Swimsuits and bikinis are perfectly fine for the beach and hotel pools. The districts of Karma, Deira and Bur-Dubai should be avoided by solo women travellers. Consuming alcohol in public places is illegal and, if you’re planning on visiting bars and nightclubs, always carry some form of identification. The only real concerns visitors should have are scams and petty theft. Be aware of well-dressed businessmen trying to coerce you into winning a gift or lurking around ATMs. If you are carrying prescription drugs, ensure you have the original prescription note on hand when going through the airport. It is highly advised to take out comprehensive health insurance, as medical treatment is expensive. Dubai is a very expensive city and living lavishly is the norm for locals and expats. 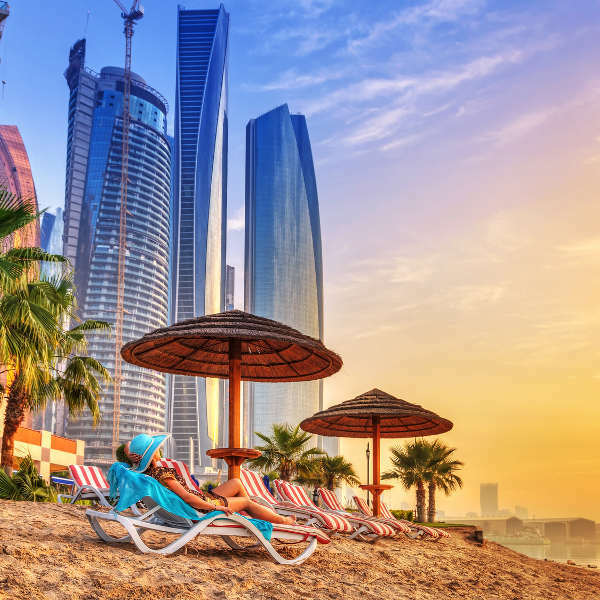 If you feel that your pocket can match up to the incredibly high standards of the city, the glamourous resort hotels and beach clubs along Jumeirah Beach offer the best in stylish accommodation. 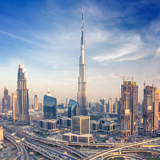 Similarly, Sheikh Zayed Road boasts an impressive range of skyscraper hotels, residential towers, shopping malls, gourmet cafés and art galleries. Visit the Skyview Bar for cocktails at sunset to see modern Dubai in all its glory. A helicopter or sea plane tour will allow you to see the city's main attractions from the air, including the man-made islands at Palm Jumeirah, Deira and Jebel Ali. For those less blessed in the finance department, there are a number of affordable options a little further out of the city in Bur-Dubai and Deira. You may have to give up breath-taking views but the hospitality is usually unrivalled. Dubai has a comprehensive public transport system that is well-integrated into all areas of the city. A Nol Silver travel card is useful for anyone travelling around the city for more than a week, valid for all metro and bus travel. Taxis are widely available and easy to spot, particularly outside shopping malls and hotels. It is recommended to have an idea of where your destination is, especially if it’s off the beaten track, as drivers may drive around in circles asking passers-by for directions while the meter clocks away. Taxi fares are fixed, so no haggling is required. Solo women travellers are encouraged to travel in the back of the taxi to avoid uncomfortable glances from the driver. Dubai’s busiest area is Deira, where the colourful streets are brimming with bustling souks and museums, overlooking the traditional sailing dhows in the marina. The historic quarter of Bastakiya in Bar-Dubai houses the Dubai Museum and Heritage and Diving Village. Be sure to check out the Creekside Park, a sprawling oasis of gardens with an amusement park and dolphinarium nearby.